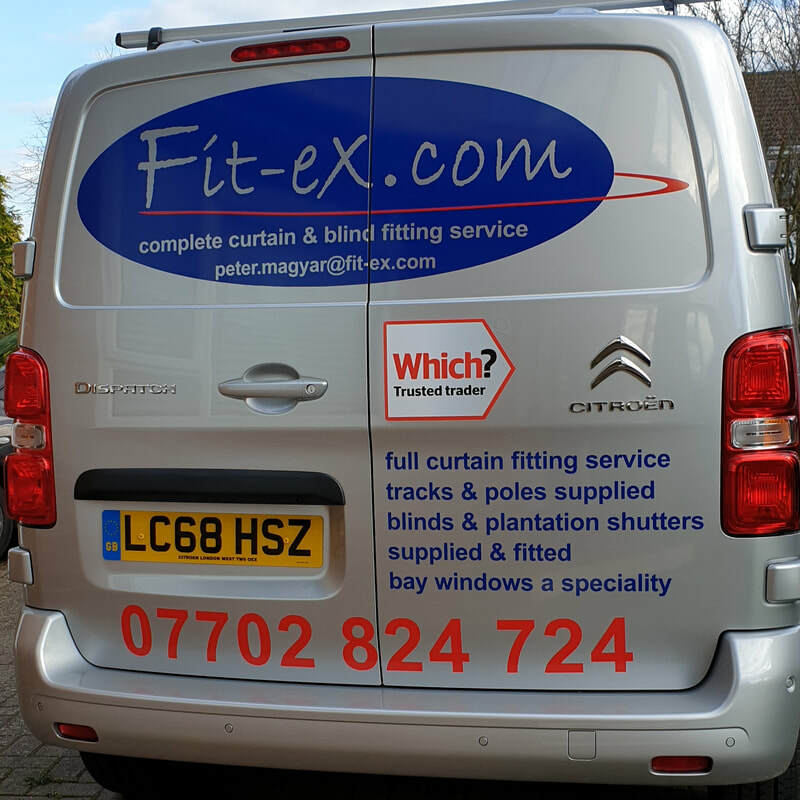 I provide a complete curtain and blind fitting service. I sell and fit all types of curtain tracks, poles, shutters, and blinds. I hang and dress curtains and can also steam out their creases. I have more than 10 years' experience working for private home owners, interior designers, curtain makers, commercial and business owners and blind manufacturers. I aim to deliver a premium service at value for money prices. See the feedback on my profile on the Which? Trusted Traders website to see how well I achieve this. ​As a Which? Trusted trader we have a range of support services available to us and our customers. One of these services is access to an independent Alternative Dispute Resolution (ADR) service, which enables our customers to seek an impartial review of a complaint in the unlikely event we are unable to resolve it between ourselves.